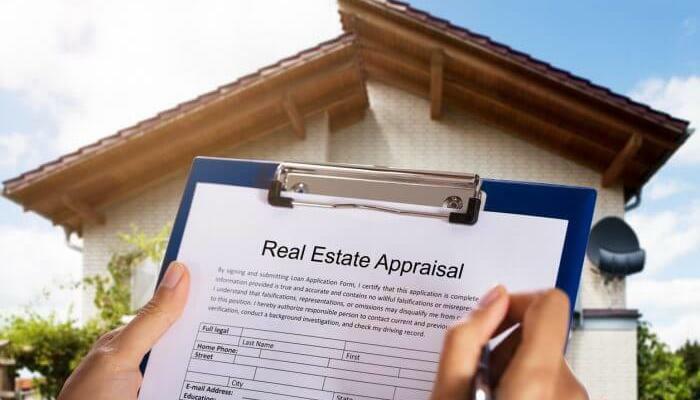 Home Real Estate Appraisals How to prepare for an appraisal? 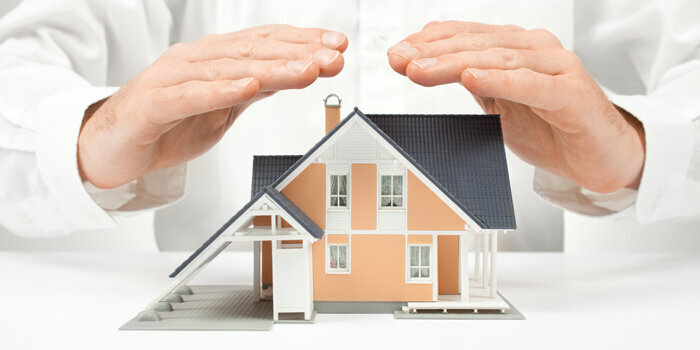 Before the property appraiser visits your home, look for any damage that decreases your home value. Do the gutters work properly? Are the smoke alarms working? Are there any loose floorboards? Ensure that all the major systems and small repairs are completed, so that your home appears to be maintained and functional. 2) Ensure that your appraiser has the details of any home improvements. Be sure that your appraiser knows about any improvements you have done around your home. New window slides, a new roof, modern alarm system, updated kitchen – will all positively influence the final appraisal. Remember that outdated decor can have a negative impact, while an updated, modern decor can have a positive effect. Small changes such as repainting the walls, adding a new carpet, patios or porches updated with seating and pillows, planting some small trees, adding landscape lighting, replacing areas of dead grass with low maintenance vegetation – can all add value without costing a ton of money. 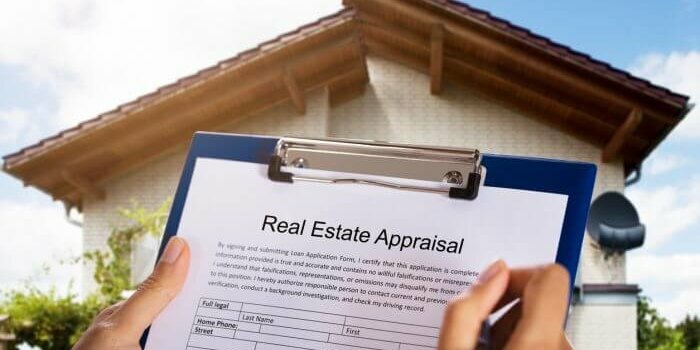 It is critical that your neighborhood is factored into your appraisal. Are there any store, public amenities new schools, or parks have opened since you moved in? Any facilities within 10 miles of your home that can improve the lifestyle of the new buyer can all affect the perceived value of your home. Be sure that your appraiser knows about them. 5) Give your home a deep clean. Have the house clean and clutter-free, as it can create a favorable impression of your home. Focus on both the interior and exterior of your home, and complete tasks such as vacuuming, washing floors, and cleaning surfaces such as countertops before the appraiser visits your home, to ensure that your home is spotless. Remember, that home will appear to have more worth when it’s clean and smells great. The golden rule to remember is to spend your time, energy and money only on things that need urgent attention, and do not stress over the things that don’t. by Robert Clifford	January 16, 2019 0 Com. 04.16.2019, by Robert Clifford 0 com. 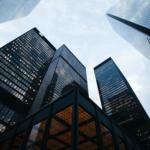 Business valuations should be part of your overall business strategy if you want a sustainable and growing enterprise. 03.11.2019, by Robert Clifford 0 com. 02.06.2019, by Robert Clifford 0 com. 01.21.2019, by Robert Clifford 0 com. 01.16.2019, by Robert Clifford 0 com.